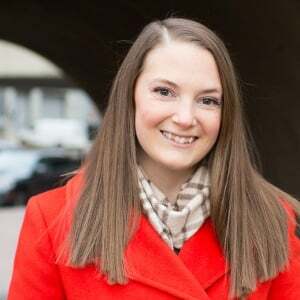 July 26, 2018 Marie Cox is a Business Development Manager at Arlington Transportation Partners and has been living car-free since 2010. While she enjoys walking or running to work most days, she also takes advantage of a leisurely commute on the bus every now and then. ATP Takeaway: We’re excited to announce our list of partners for the Our Shared Street Pop-Up on August 7. Take a look who will be there and all the exclusive activities you can only check out at this event. Our Shared Street Pop-Up is coming your way on August 7 with activities, giveaways, and fun for the whole family. 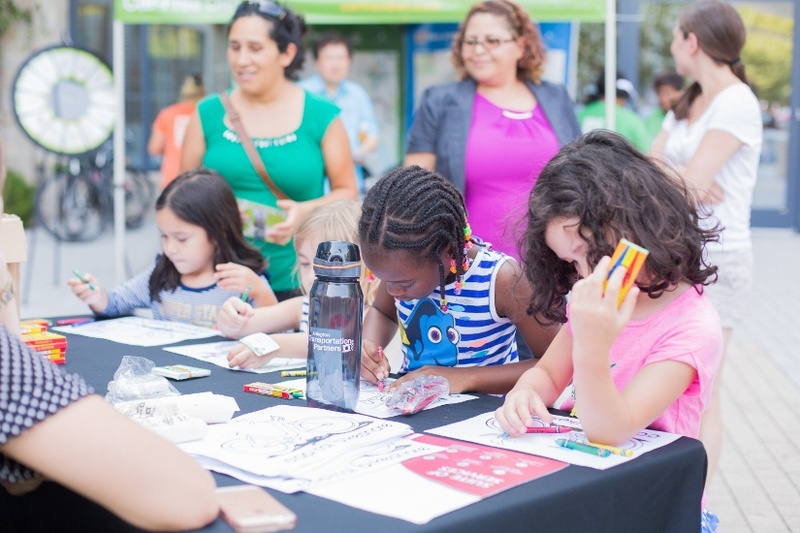 This block party celebrating transportation options and community resources gives you exclusive access to try out different mobility options, learn how to get involved with various local organizations, and more. Here are all the great things you can take advantage of, only at the event. The Mobile Commuter Store will be on site at the event so you can register your child for a student iRide card just in time for back to school. Or you can purchase a SmarTrip card to take advantage of Columbia Pike’s enhanced bus service. BikeArlington and WalkArlington will help you take a look at what’s inside your 20-minute neighborhood. Capital Bikeshare representatives are joining the fun so you can try out a bike right on the spot. Phoenix Bikes will take a look at your bike to make sure it’s in tip-top shape and sharing information about their awesome youth programs. Northern Virginia Regional Commission’s Share VA Roads representatives will be there to talk all about safely sharing the street. 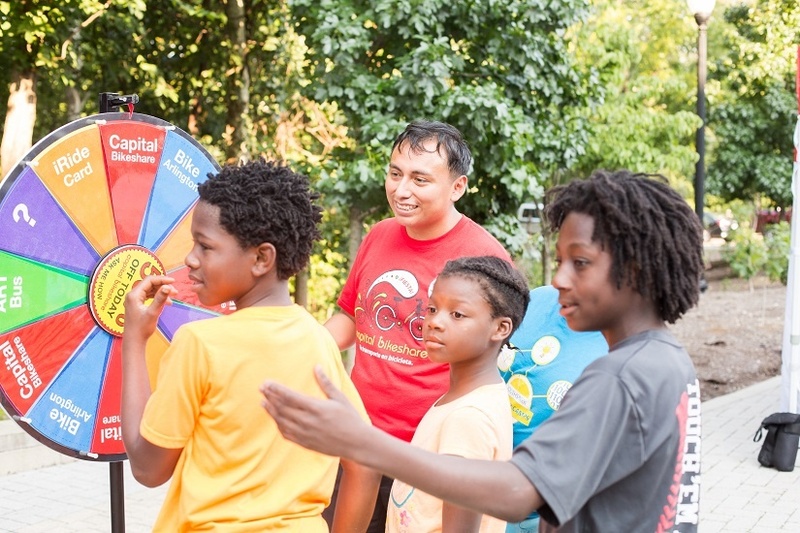 Arlington’s Car-Free Diet/Dieta Cero-Auto will share easy, fun ways to live a car-free lifestyle. This year we’ve added a super cool Mobility Experience Station which allows you to take a spin on various types of bikes and scooters in a comfortable environment. Lime, a dockless bikeshare service currently available in DC, will have bikes available for a quick ride. If you’ve seen those black and white scooters around Arlington, we’ve got Bird there so you can get in on the fun and check them out in action. Ever wondered what it’s like to ride an electric bike? Trek Clarendon is giving you the opportunity to find out. Want to bike, but just have too much stuff to carry? Kasper’s Cargos has a solution. Try toting around all your luggage, your toddler, or a furry friend in one of their cargo bikes. Columbia Pike Revitalization Organization has everything you need get involved in activities or events happening around Columbia Pike. Help out an animal in need by learning more about Animal Welfare League of Arlington’s community programs. Local musician, Jason Masi, will be playing your favorite tunes so you can dance all evening long. Gallery Clarendon will be showing off some of their art and sharing information on upcoming classes and events. Community Arts in Arlington will have crafts the whole family can enjoy so you can leave with your own work of art. ROCKLANDS Barbecue and Grilling Company is providing free samples to all event attendees and if you stop by our giveaway table, you could win some free food. MOM’s Organic Market is keeping us all hydrated with water and compostable cups along with snacks everyone can enjoy. With so many activities, why would you want to be anywhere else? Don’t be late to the party and let us know you’re joining so that we can make sure we have enough crafts, food, games, and fun to go around.